Unai Emery has dismissed rumours that Arsenal’s Head of Recruitment Sven Mislintat is set to leave the club (via Arsenal.com). It’s a story which came as a shock to many Arsenal fans as rumours of Sven Mislintat’s future came into doubt. Many were delighted when the Gunners appointed the former Borussia Dortmund scout to head the club’s recruitment strategy but his future has come into serious doubt. Almost every major outlet – including the BBC’s David Ornstein – reported Mislintat’s intention to leave the club but today, Unai Emery has played down the rumours. “I was working with him the last two weeks. We had two or three meetings together and we are working normally. I don’t know another different issue to him,” Emery said in his pre-match press conference. It’s an interesting story. It seemed likely that Sven Mislintat was heading for the exit door at Arsenal but maybe things are different behind the scenes. 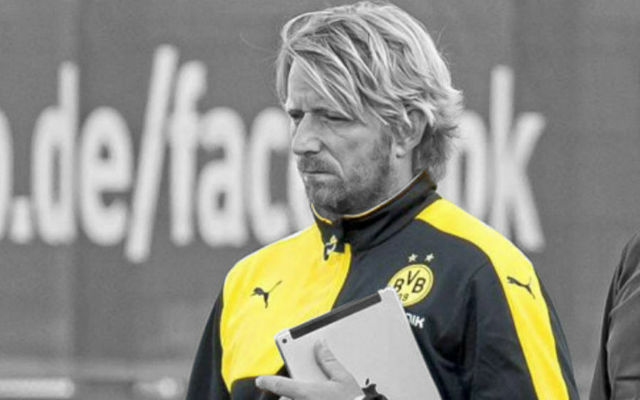 Hopefully, things will get sorted out quickly and Mislintat’s place at Arsenal is secured long term.